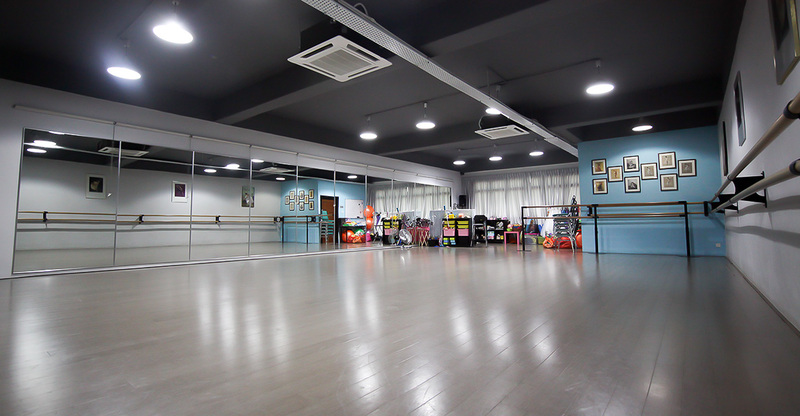 Our inspiring facility in mid-Petaling Jaya district has over 6,800 square feet of space, four large dance studios with professional dance flooring, vocal studios, toilets, change rooms, holding rooms, a dance shop and a large, comfortable reception and lounge area. For parents who choose to stay and wait, we offer complementary tea and coffee in the waiting areas. For students, we have access to wifi so they can start their homework while waiting for their dance classes. An inspiring environment for students, STSDS is conveniently located in the vicinity of One Utama, Bandar Utama, Taman Tun, Damansara Utama and Kelana Jaya. We welcome all dance and fitness teachers, students, performing arts/fitness groups, basically, ANYONE looking for a place to dance. Studio A is fully air-conditioned and equipped with barres, mirrors, piano and a sound system ready to play from CDs, MP3 players and laptops. The dance floor rests on HDF laminated rubber-underlay sprung flooring. 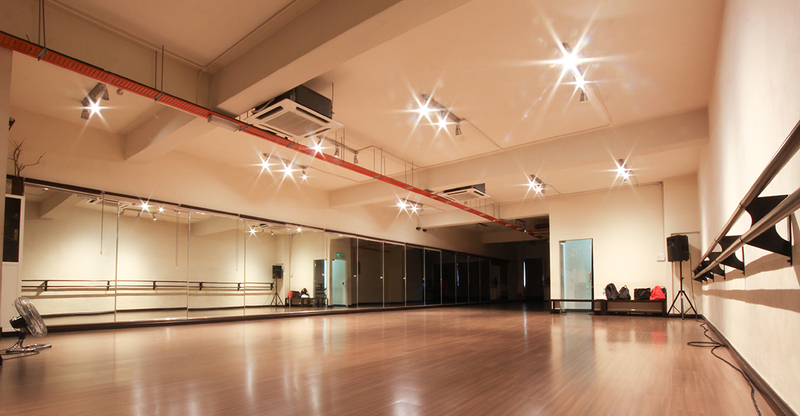 Studio A is located on the 3rd floor of the Sole To Soul Dance Studio and it is bright with natural light. It is also adjacent to restrooms, the lounge and the front desk. Ideal for: Rehearsals & Auditions. Studio B is fully air-conditioned and equipped with barres, mirrors, piano and a sound system ready to play from CDs, MP3 players and laptops. The dance floor rests on HDF laminated rubber-underlay sprung flooring. 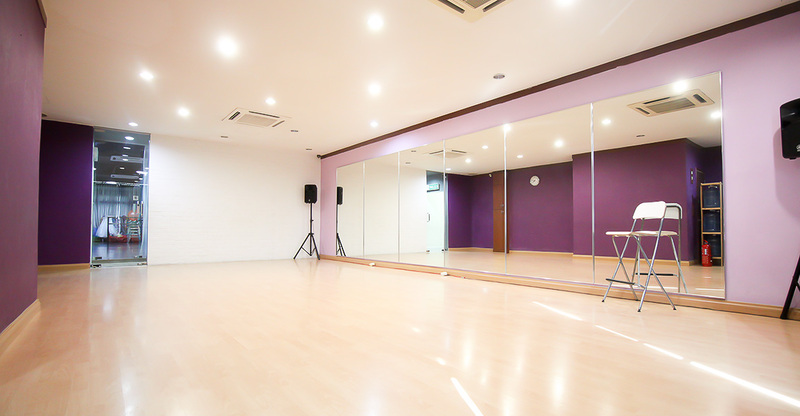 Studio B is located on the 2nd floor of the Sole To Soul Dance Studio and it is bright with natural light. It also comes with an attached holding room. Ideal for: Rehearsals & Auditions. Studio C is fully air-conditioned and equipped with barres, mirrors, piano and a sound system ready to play from CDs, MP3 players and laptops. This special purpose-built studio rests on supreme Solid Bamboo Flooring with raised sprung flooring and rubber-underlays. Strictly for ballet, contemporary and approved dance or fitness applications only. 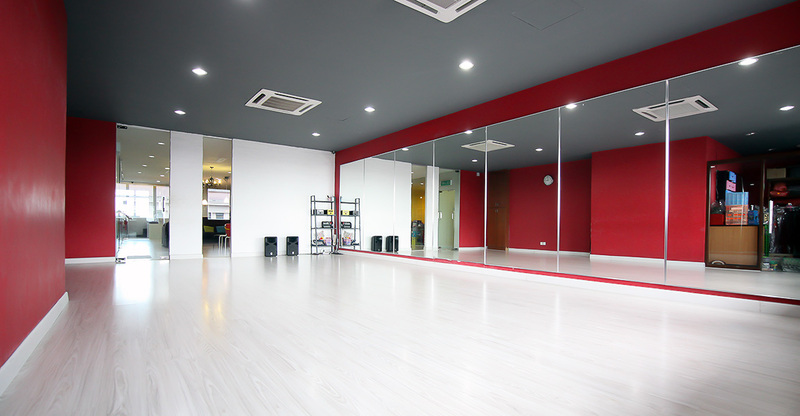 Studio C is located on the 2nd floor of the Sole To Soul Dance Studio and it comes with attached restrooms. Ideal for: Rehearsals, Auditions & Workshops. Studio D is one of the largest column-free studios around. The studio is fully air-conditioned and equipped with barres, mirrors, and a sound system ready to play from CDs, MP3 players and laptops. The dance floor rests on HDF laminated rubber-underlay sprung flooring. 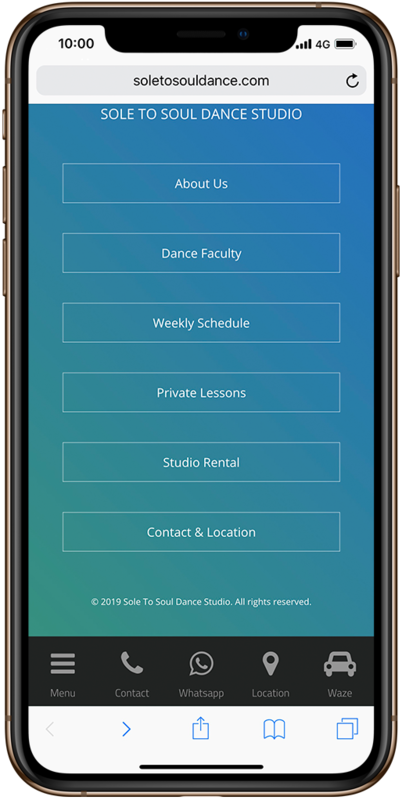 Studio D is located on the first floor of the Sole To Soul Dance Studio and it comes with attached restrooms, a changing room and a holding room. Ideal for: Rehearsals, Auditions, Workshops, Conferences + Meetings, Events & Photo + Film Shoots. Fees are based on rental rates, provided services, labor costs, cleaning costs, security fees, additional staff requirements, and overtime. 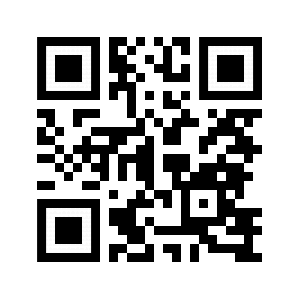 Kindly contact the studio directly for a studio tour and reservations. Joining as a student member means you will have access to the many privileges of membership or "Members Rate". Student members must be enrolled and presently taking classes at Sole To Soul Dance Studio. Members rate apply for all bookings when applicable with no minimum hours. Package Rates are only applicable for bookings exceeding 3 consecutive hours. Members & Package Rates are only available on Mondays to Fridays: 3:00pm-7:00pm. ALL BOOKINGS must be made at least 48 Hours before the studio is needed and are subject to availability. Our Customer Service will take your request and we will contact you to confirm the request within 48 hours. We will try our best to accommodate your date and time for rental. A non-refundable 50% deposit - half of the total quoted amount becomes due immediately once the booking is formally accepted. The deposit will be deducted from your total balance and your remaining balance is due on the day of your rental. No exceptions. Renters will not be able to gain access to the studio rooms until full rental fees has been paid. CANCELLATIONS for both classes and rentals must be made within 48 Hour, otherwise the reserved space must be paid for in full. Please see the receptionist before entering the studio. Renters must vacate the studios promptly at the conclusion of rental period, removing all tape markings, personal belongings, etc., from the studio, or else a surcharge will be applied. ■ Studio must be left the way it was as when the renter came in. ■ If you leave items for your class, you understand that you leave them at your own risk. ■ Lights, stereo and AC, if used, must be turned off and windows have to be closed when done. ■ No food or drinks other than water are allowed in the studio however ALL bottles must be discarded. ■ No inappropriate activities are allowed in the studio. ■ We reserve the right to move your space to a different studio or time with a 3 day notice to the renter.